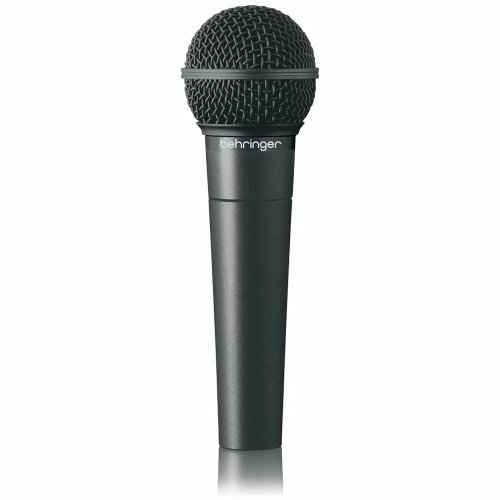 The Behringer Ultravoice Xm8500 is proving to be a very popular microphone among many people. This is a professional-grade microphone that will work well for the purposes of recording and performing. Anyone who is working on a limited budget will appreciate this piece of equipment. It works very well despite being so reasonably priced. You will find that the goal for this microphone is to create a big sound for the purposes of live performances. They also want it to work well as a recording microphone. It has a very dynamic range that is capable of carrying a sound with high gain before experiencing feedback issues. If you need a solid microphone that isn’t too expensive, then this will likely please you. It is a good all-purpose microphone that will suit your needs. This microphone is likely to appeal to both people who perform live and those who like to record. It is meant as a performer’s microphone, so musicians will likely enjoy this microphone. 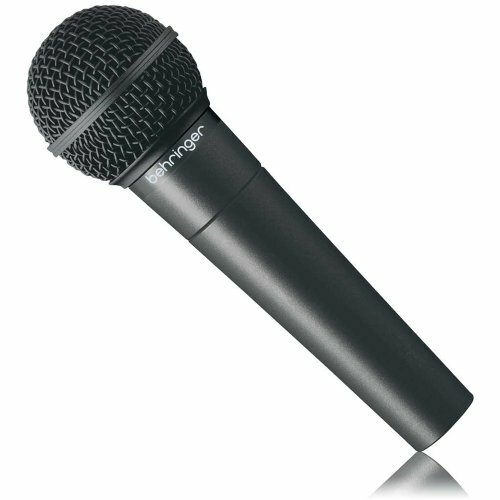 It is a surprisingly competent microphone that is capable of giving you a lot of advantages. It can create a very big sound and will allow your voice to carry when you’re playing a show. It works pretty well for recording purposes, too. If you need to buy a microphone with a wide range of features while staying within a budget, then this is going to work out nicely. It is a microphone that will stand out from the pack due to its cost-effective nature. Most microphones on the market that offer this level of performance will be significantly more pricey. One of the most common uses for this microphone will be for church performances. Churches have a great need for microphones and this one should work great. It will be a perfect microphone for the worship music of any church and it should work great for speaking as well. This is a good piece of equipment that is worth your consideration. You will be getting one microphone when you purchase this product. Once you open the box, you will also find that it comes with a handy impact-resistant carrying case. This will prove to be very useful, as you will want to protect the microphone when you are carrying it to a venue. You will also receive a mic stand adapter. This microphone has been designed to pick up sounds with remarkable accuracy. The sensitivity of the microphone is very impressive overall and dialing it in will never be difficult. This makes it a very popular choice for churches, as it will work excellently for both speaking and singing. The cardioid pickup pattern offers stellar sound separation as well. The feedback rejection is also going to be quite good, so you won’t need to worry about getting things just right. It should also be noted that the frequency response of this microphone is very flat. It has a range of 50 Hz to 15 kHz. It actually makes voice projection sound very natural and should work brilliantly in fairly large buildings. The microphone also features a two-stage pop filter to prevent most popping noises and it should mitigate breathing noises, too. A dynamic microphone such as this will work well for vocal performances, and it is actually fairly rugged, too. You won’t have to be too concerned if you drop this one, as it should be able to withstand a little bit of wear and tear before you’ll encounter any issues. It is also resistant to moisture, so that helps to make it a microphone that is even safer to use for live performances, as it can be used outside as well. This makes it an ideal choice for an everyday type of microphone. The high-quality components in this microphone really shine through in several areas. That being said, it may not offer the same level of precision that you would expect from more expensive recording microphones. It is advertised as being a good microphone for recording, and it will work fine for those who are on a budget. Even so, there are better options out there. You can say that the level of this microphone is on the low end of the professional grade offerings. This is actually a very big compliment when you consider the affordability of this product. Most professional-grade microphones are going to cost you a lot more money. When you keep that in mind, this becomes a very appealing option that you can get a lot of use out of. If you would like an alternative microphone that is a bit better for recording purposes, then you should consider the Shure SM58-LC. This is one of the most popular vocal microphones in the world for a good reason. It is going to cost more money than the Behringer Xm8500, but it is more capable in many ways. It captures sounds more intricately than the Xm8500, making it great for recording. The frequency response of the SM58-LC is also much higher than the Xm8500. It has a range of 50 to 15,000 Hz, making it a great choice. It also minimizes background noise to a further degree. Whether or not you need a microphone of this quality will depend on what you are using it for, though. Touring musicians may gravitate towards the Shure SM58-LC, but many average individuals or amateur musicians may want to save the money by going with the Behringer Xm8500. The Behringer Xm8500 is actually a very impressive budget microphone. It is very good at what it does and will appeal to people who perform live. It will be able to provide a very big sound at a very small price. 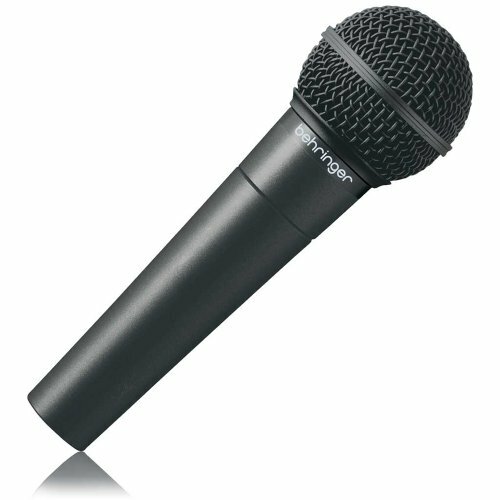 The features of the microphone are robust when compared to other microphones in the same price range. 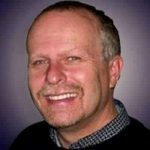 It may not be quite as high quality as some of the more expensive professional-grade microphones out there, but you cannot argue with being able to save some money. This is a microphone that will work perfectly for everyday use. It is rugged enough to withstand a bit of punishment and it should work nicely for just about anyone. If you are looking for a good church microphone, then this will be a great purchase. Musicians that are just starting out may want to make use of this microphone as well. It will be a good and cost-effective microphone that will work for both recording and performances. There are better microphones, but there are not many other microphones of this quality level that cost so little.